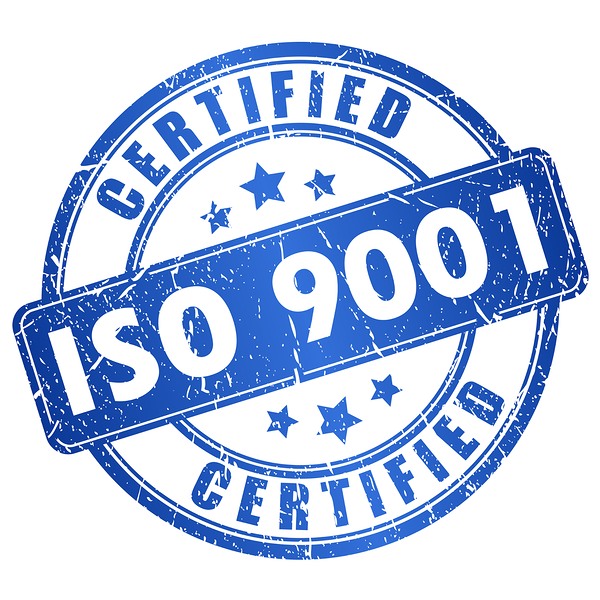 ISO 9001: 2008 certification focuses on customer satisfaction and meeting customer expectations. CDI has been ISO 9001 : 2008 certified since 2014. 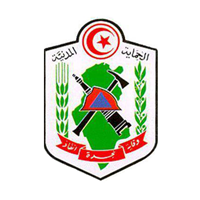 CDI is also certified by the Tunisian Civil Protection Agency as meeting safety regulations for protection against fire and other risks.